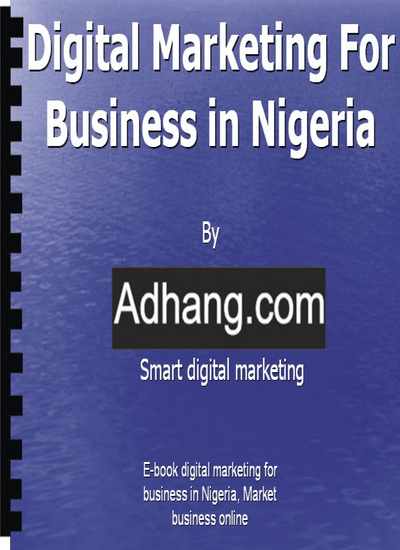 This e-book will teach you how to market your business online in Nigeria. It will help you on online business strategies, understanding digital marketing in Nigeria, and running digital marketing in effective ways that get results and move your organization to the next level. Good news is that it’s free, no registration, or email required. Click the eBook link below to download. 5.What are your digital marketing objectives? 6.What are your digital marketing goals? 7.Who will carry out your digital marketing, agency or in-house? 9.What are your digital marketing tactics? We cannot guarantee this eBook will always be available, or free of charge, download it now while is available.